It sounds like you've been feeling a little disconnected lately. If something's concerning you, then it's best to communicate this with your partner in a heartfelt and healthy way. Although you two may have some things to work on, it's never too late to bridge the gap. Want to get your relationship back on track? 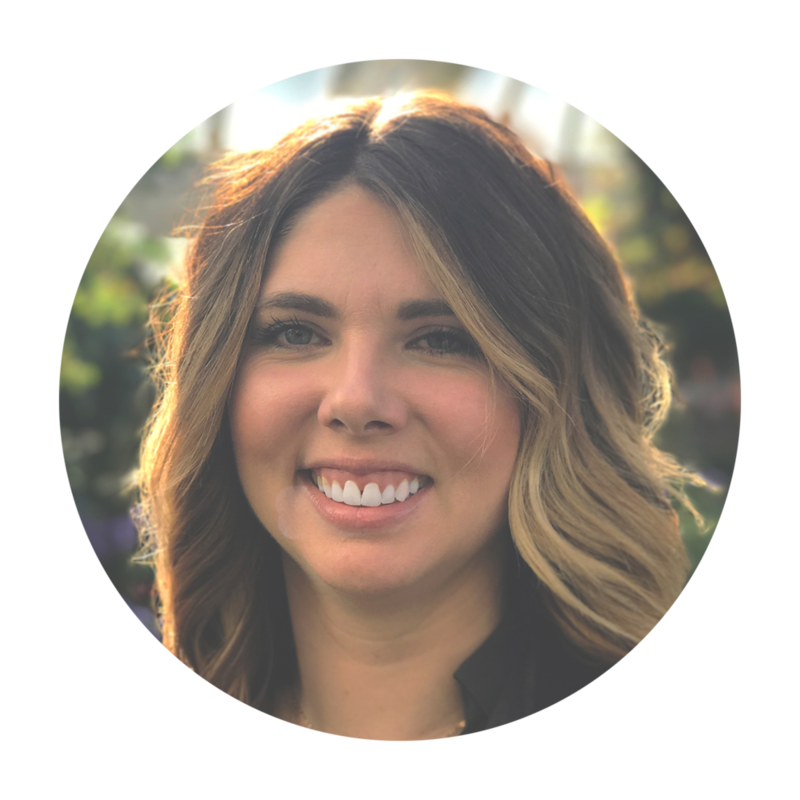 Billie Tyler is a local Couples Therapist in Spokane and she has helped many couples re-build their relationships from shaky grounds to strong foundations. Interested in strengthening your relationship? Click below to schedule a FREE 15-minute, no-obligation, 100% private consultation call. I help couples get their relationships back on track. With a Masters Degree in Marriage and Family Therapy, I have helped many couples in the Spokane area find their strengths and re-build strong foundations for their relationships. Interested in chatting with me? Click below to schedule a FREE 15-minute, no-obligation, 100% private consultation call.